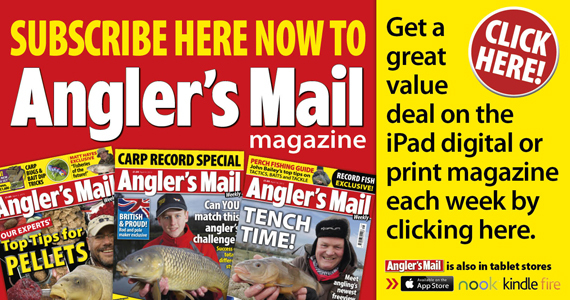 New Angler’s Mail out now with free licence, 2-4-1 deals, Nikon cameras comp and more! OUT NOW, the new issue of Angler’s Mail magazine is a scorcher. Be sure to get your copy!! HIT ALL CARP BITES – brilliant advice guide inside. PLUS ALL THIS GREAT STUFF…. John Bailey – fish as a team!